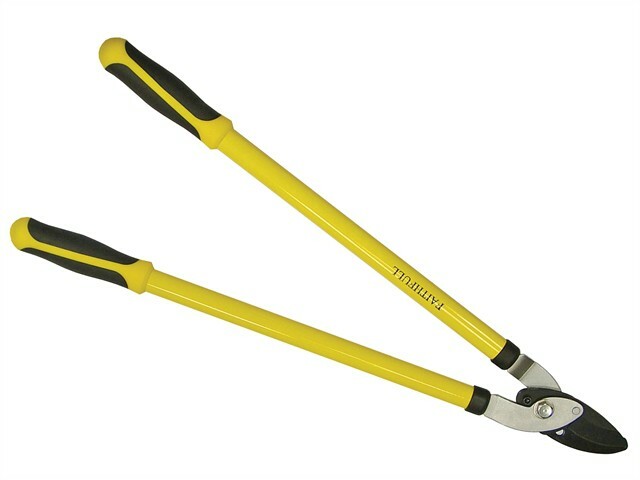 The Faithfull Bypass Loppers have a non-stick coating on the cutting blades resists rust and reduces friction. The oval profile of the strong moulded steel handles enhances rigidity and provides extra strength. They are fitted with soft comfortable non-slip rubber grips that minimise fatigue.